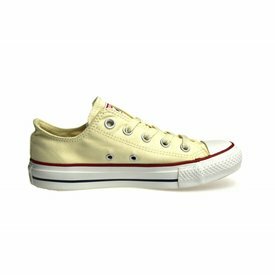 Low Converse All Star Ox for ladies. 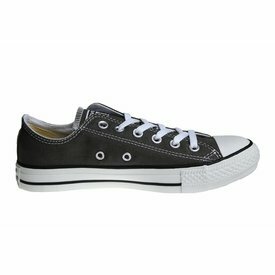 The low black All Stars belong to one of the most popular colors of the Converse All Star sneakers. All Star is the most popular model of the brand Converse. For several decades knew the All Star to place high in the fashion world. In the year 2014 has the All Star been released in a new guise: the tab has been updated and now is at the back of the shoes Converse written on the top of All Star. Converse All Star shoes never goes out of fashion. Low Converse All Star in the color navy. The navy All Stars are on of the most popular colors. With us inside in the small women's sizes.